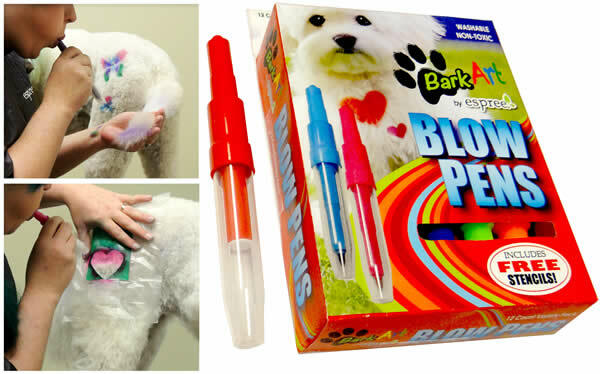 Espree's Creative Bark Art Assorted Blow Pens are fun color for pets. 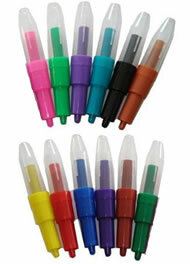 Creative, safe, non-toxic color pens for pet fur. 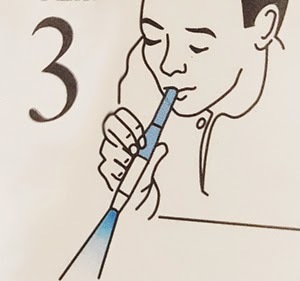 Just aim and blow to spray a fine mist of color. Use stencils to create designs or without stencils for your own color creations. Stencils sold separately.